For every journey, there is a guide. To explore the West, Lewis and Clark had Sacagawea. To navigate his magical powers, Harry Potter had Dumbledore. And to discover our best lives, America has Oprah. 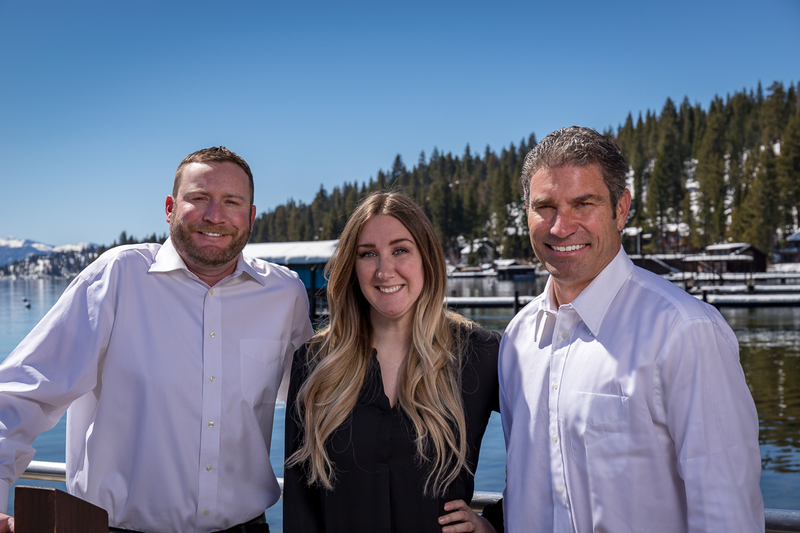 Then there’s the all-too-real journey of buying a Lake Tahoe home. For that, you have an Oprah of your own: your real estate agent; a licensed professional who’s familiar with local home values and neighborhood perks, understands real estate trends, can write an offer on your behalf, and who negotiates with homeowners so you don’t have to. 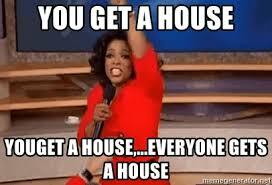 A great real estate agent is like an Oprah for living your best real estate life. Think of your agent as a therapist or consultant for your home search. A collaborator. A co-conspirator. A mentor. Someone who amps up your confidence and counsels you through big decisions (teamwork makes the dream work, after all). And, someone who wants to help you find your Lake Tahoe dream home because they’re invested in your happiness. That’s a lot of responsibility. And a lot of pressure. There’s obviously a lot at stake: money and time, of course, but also your happiness. Always reach out to an agent sooner in the process rather than later, and you’ll be on the fast track to picking out paint swatches for your new kitchen. Agents, Brokers, and Realtors, What’s the Difference? “Agent” is a catchall phrase that is used, in casual conversation, to describe the three types of professionals who buy and sell real estate: agents, brokers, and realtors. But no, they’re not all really the same. And yes, you should care about what makes them different. A real estate agent is a licensed professional who helps people buy, sell, or invest in homes. To become an agent, a person must take pre-licensing training from a certified institution (these vary from state to state) and pass their state’s real estate licensing exam. Once they have their license, an agent must affiliate themselves with a real estate brokerage. Now a real estate broker is a professional who has additional education beyond the agent level, as required by state law, and who has passed a broker’s exam. In some cases, brokers also have more years of experience than agents. The biggest difference between a broker and an agent is that a broker may work independently. An agent must be overseen by a broker. A Realtor is a broker or agent who belongs to the National Association of REALTORS® (NAR), the largest trade group in the country. A realtor commits to following a strict Code of Ethics intended to protect buyers and sellers; for example, realtors pledge themselves to protect and promote the interests of their client. Then there’s the internet. Each of the major property listing websites — realtor.com®, Zillow, Redfin, and Trulia — has an agent-finder tool that lets you search for agents in your area. These property sites also collect reviews and ratings from an agent’s past clients, which gives you insight into an agent’s reputation. The sites also show an agent’s sales history, so you can see how many homes a person has sold. In general, it’s best to choose an agent who has a large number of sales under his or her belt (a sign they’re committed to real estate work). Perhaps even more important: an agent who has sold homes at the price point and in the neighborhood where you’re looking to buy — a sign they understand the local market. Whatever you do, don’t rely on online listings alone. Always interview prospective agents in person. A meet-and-greet will give you the perspective you need on the agent’s personality and style. Is this someone you’ll like working with? Who has a sense of humor? Who has your back? Who communicates in the ways you want to be communicated with? Best to find out in person. Responsiveness. You’ll have a lot of questions and will be asked to produce documents at certain steps during the buying process. Think about how available you want your agent to be, and how quickly you want him or her to respond. One way to figure that out? Contact a prospective agent online or by phone and see how long it takes them to reply. If you don’t hear back within a timeframe that works for you, it’s probably best to move on. Reputation. This is where you will have to do some research on your own of agents you’re looking into. Here is some information about C. Kelly Smith. Do you have a list of recommended vendors who can help me get a mortgage, inspect a home, and so on? To buy a home, you’re going to need other important players on your team — specifically a mortgage lender, home inspector, settlement/title company, and an attorney. An experienced agent has already developed relationships with reputable pros, and should provide you with several references for each; though it’s ultimately your decision to choose who you want to work with. By now, you are standing side by side with your new agent. Someone you can trust. Someone who listens. 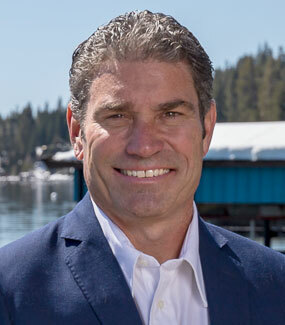 Someone who knows more about Lake Tahoe real estate than you, but who also really cares about finding you the perfect Tahoe home for you. Now that you’ve got a partner in buying a home, it won’t be long before you own it. To see Featured, Coming Soon, and Sold listings, please click the desired link. Many companies have tried to imitate our success, but you just can’t duplicate our people. We are committed to serving you with honesty and integrity. We stand committed to these ideals because we’re not in it for the fast sale; we want you to be our customer FOR LIFE! Contact us anytime by phone or email for all your real estate needs!